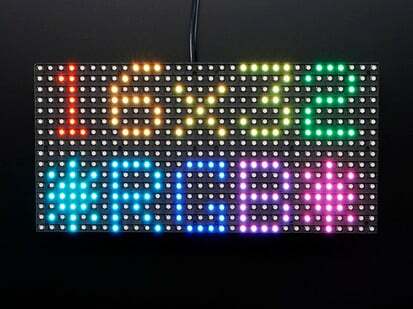 Control a 32x32 LED matrix with your Android, PC, Mac, Linux, Raspberry Pi, or BeagleBone Black with the Pixel Guts Kit V2.5! 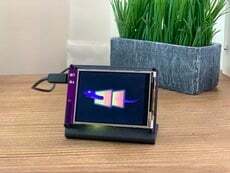 Simply use PIXEL’s free apps and send images, GIF animations, scrolling text, Twitter feeds, and your own pixel art creations in minutes, no soldering or coding required! As an added bonus, the 180+ works of original pixel art commissioned for the Kickstarter project comes included too. 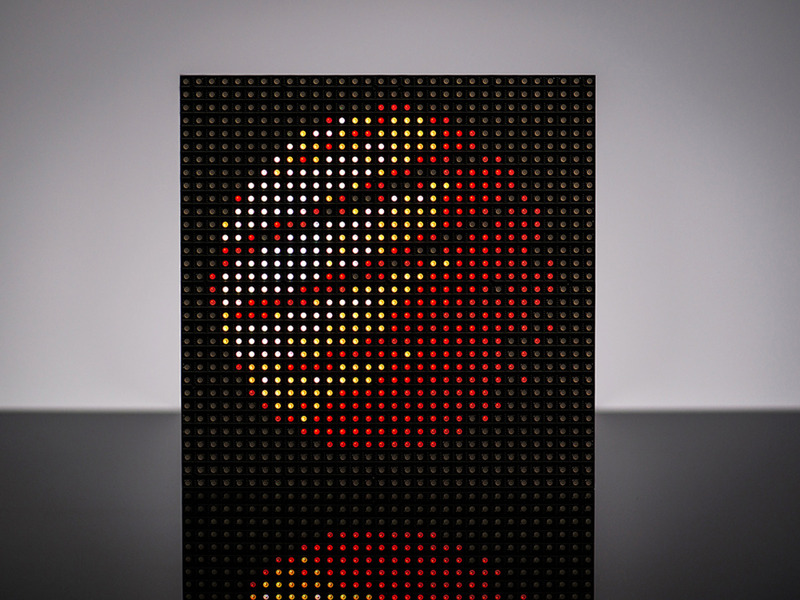 PIXEL has two modes: stand alone mode and interactive mode. 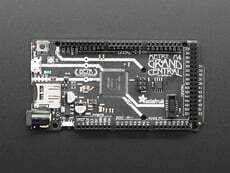 In stand alone mode, use your device to write a GIF animation to PIXEL’s local microSD card. 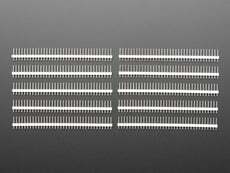 The GIF will continue to play and loop after your device has been disconnected. 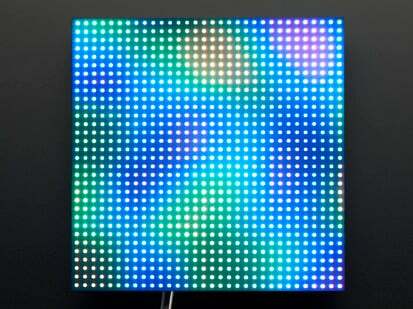 In interactive mode, think of PIXEL as a secondary display that does something based on the logic from PIXEL’s apps which can include external sensor inputs too using PIXEL’s 5 sensor ports (2 analog and 3 digital). To develop your own app for PIXEL, you'll need to be familiar with Android and/or Java programming and use the PIXEL SDK and sample code. 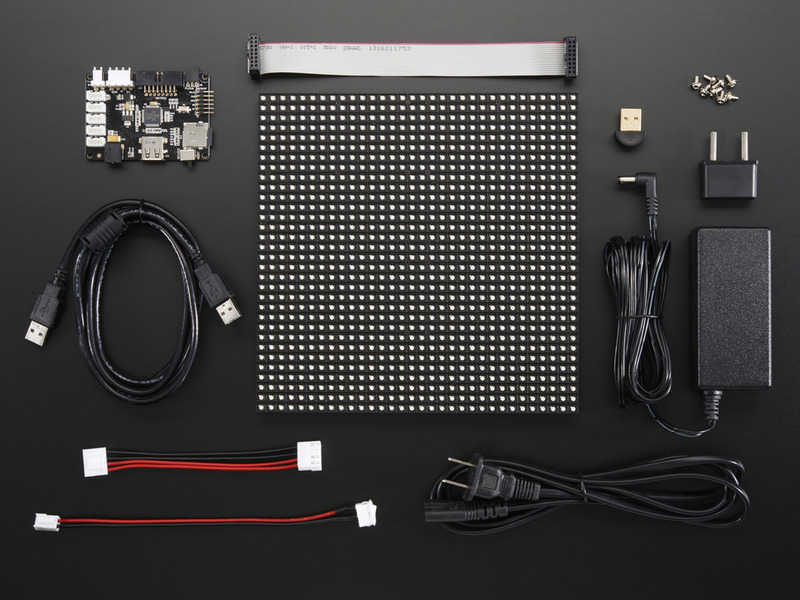 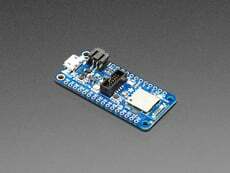 Comes with a 32x32 LED Matrix, PIXEL IOIO Board, 5V 4A power adapter (US plug but can take 100-240VAC input), 4 GB microSD card, USB A-A cable, Bluetooth dongle, mounting screws, and necessary cabling. 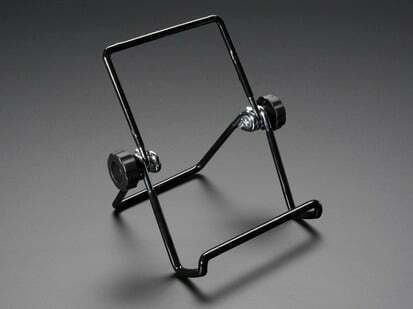 Android tablet/phone not included. 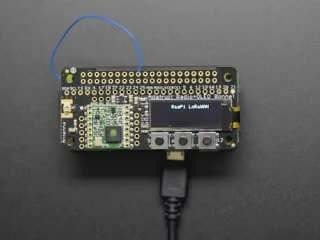 You'll need to have your own device for controlling the PIXEL kit. 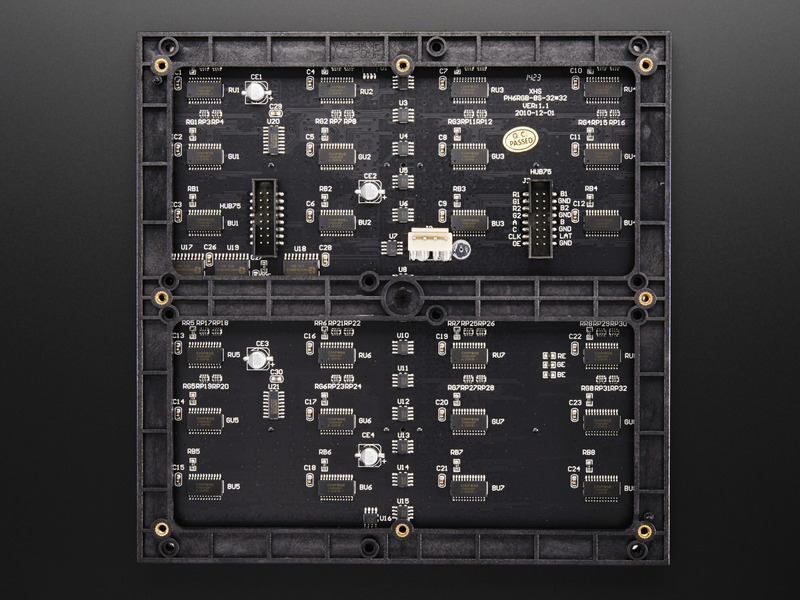 If you are doing a custom PIXEL Guts installation involving mounting the LED panel to something, see PIXEL's mounting dimensions. 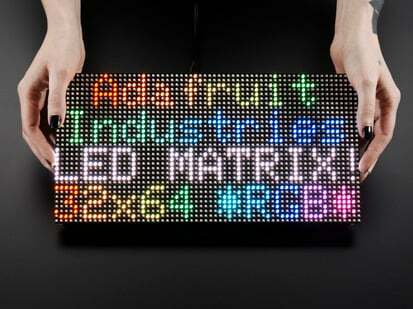 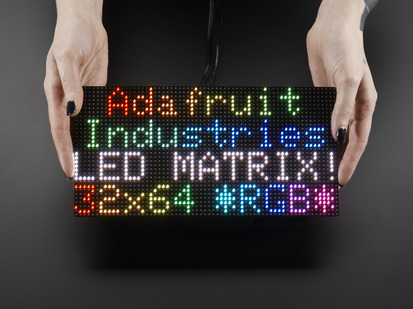 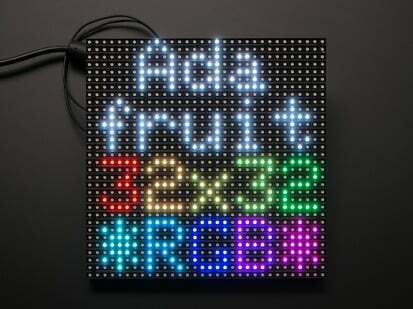 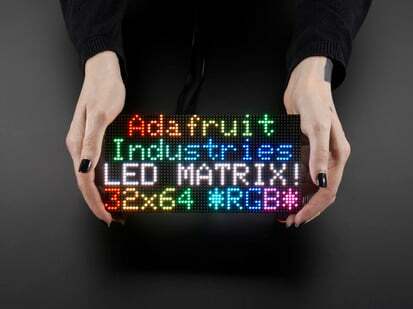 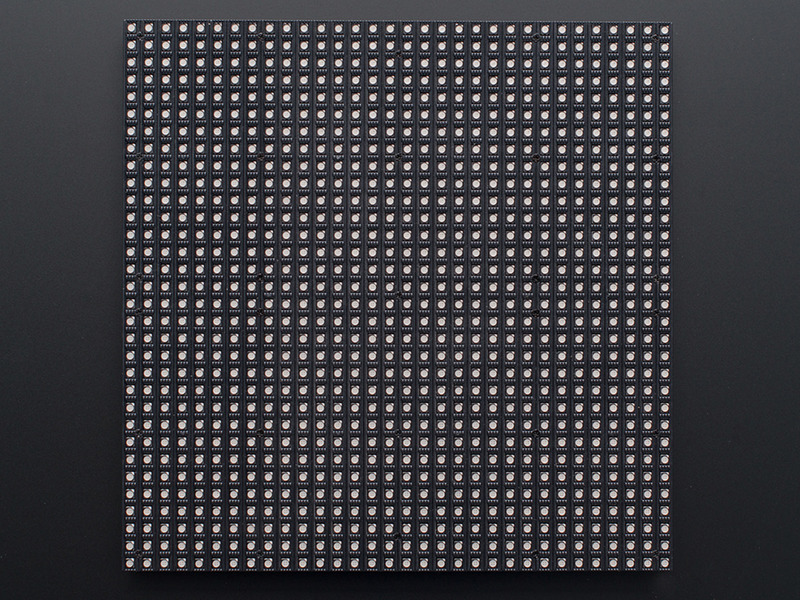 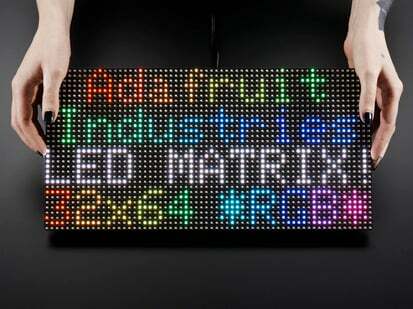 There's also lots more info on the PIXEL:LED ART product page! 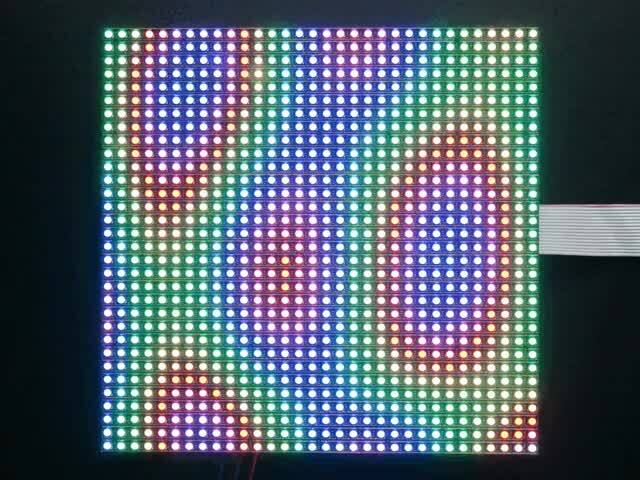 Note: As of Thursday, March 10th 2016, we are now selling the Pixel Guts Kit V2.5, which supports more LED panel types, but functionality and apps are the same as the V2.0. 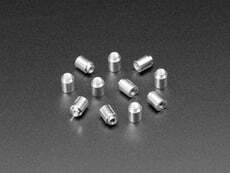 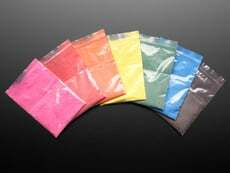 Pixel Plate Dimensions: 190.5mm / 7.5" x 190.5mm / 7.5" x 15.87mm / 0.62"
For all technical issues, replacement and warranty assistance for PIXEL, visit the support section or contact PIXEL.